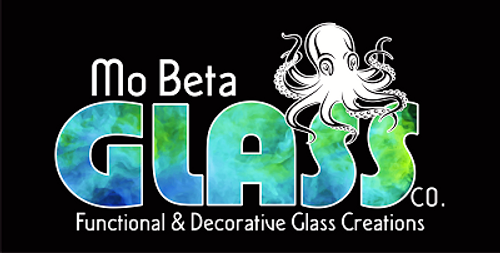 Check out Mo Beta Glass for beautifully designed unique hand blown holiday glass pieces! They add a great decor to your home or make a great gift! Created by artistic glass blowers in the US.